Be sure to include the $1.8 Billion Stark County tourism industry in your marketing plans. Visit Canton reaches a local, regional, national and international audience. We reach visitors that are here in Stark County for business, events, visiting family, on vacation or planning a vacation. 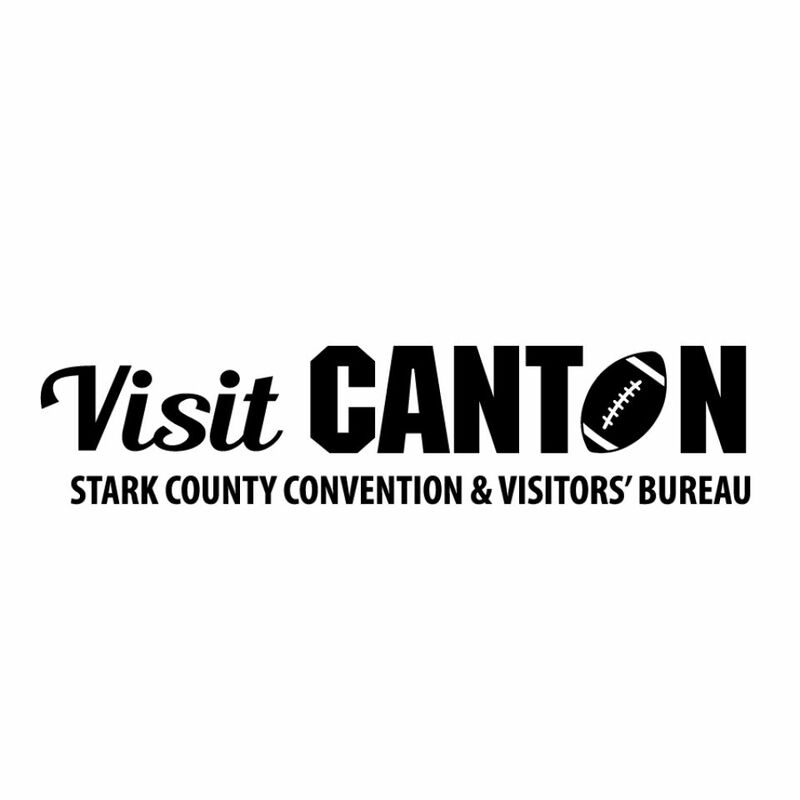 The Visit Canton travel guide and website were ranked by visitors as their #1 and #2 resources for trip planning! The primary fulfillment peice for visitors reqesting more information about things to do in the area. Be seen by travelers in-market, planning a visit, and considering a visit. 200,000 copies are printed and distributed annually. QUESTIONS? Contact: Bob Commings, Gatehouse Ohio Media, bob.commings@cantonrep.com or 330.580.8519. Promote your attraction on the ExploreBoard Network of digital interactive touchscreens located in high traffic locations throughout Stark County. 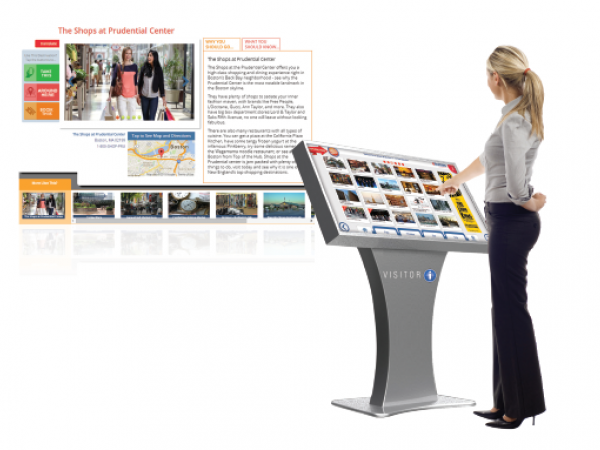 These tourism information kiosks offer up to 100 partner profiles and they may be updated anytime throughout the 12 month contract period. Market your festivals, fairs and special events. 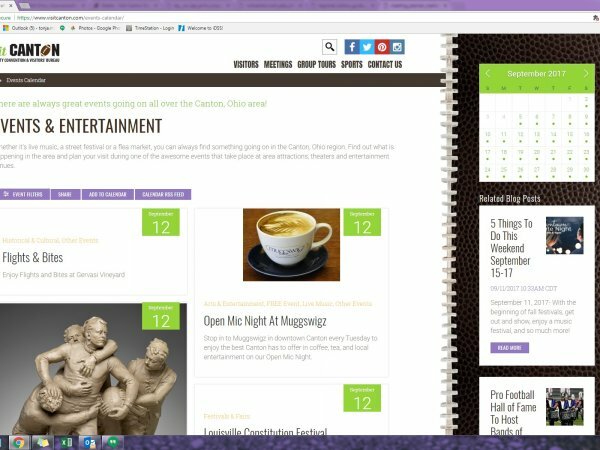 Feature your event on VisitCanton.com plus, enlist Visit Canton's services to help market your events via blog posts, online listings, social media boosts and more! 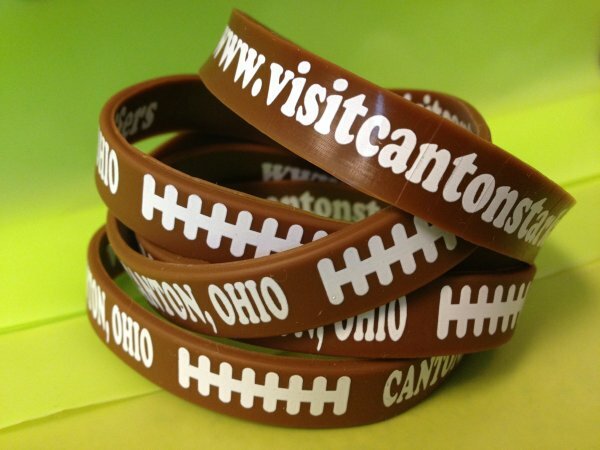 Visit Canton provides VIP Visitor Wristbands for the participants and spectators attending major conferences, tournaments and events in Stark County. Sign-up to extend your special offer for VIP Visitors.